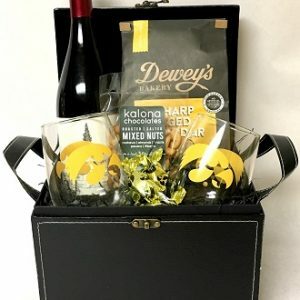 The perfect gift for any student or Hawkeye fan during the cold winter months. 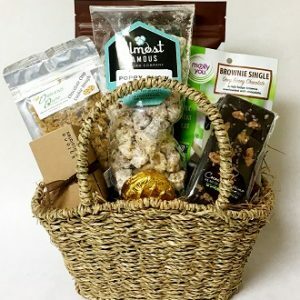 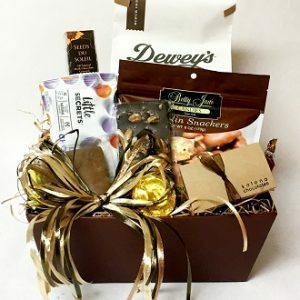 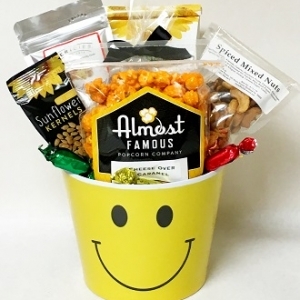 Wrap up with the fleece Hawkeye blanket while enjoying a chocolate covered graham cracker, sweet and salty trail mix, Herky chocolates two bags of popcorn you choose the flavors. 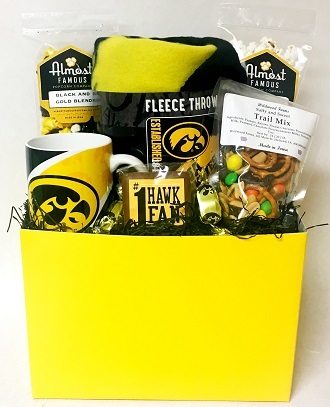 Also included is a Hawkeye mug.